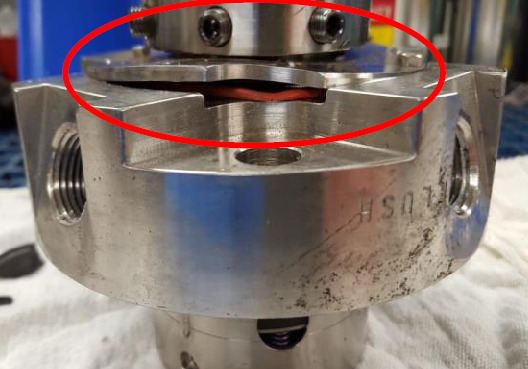 Packing and mechanical seals used in fluid applications both require constant cooling and lubrication, and water is the most common means for achieving this. Seal water is used for cooling the seal and lubricating the seal faces. Using too much water for this application isn’t a problem, but excess water consumption can drive material costs up. There are a few ways to reduce excess water consumption, but many of them can be pretty cumbersome. So when our customers talk to us about trying to reduce seal water usage, we usually recommend John Crane's Safeunit™. The Safeunit™ is a complete monitoring and control solution for seals and seal water systems. 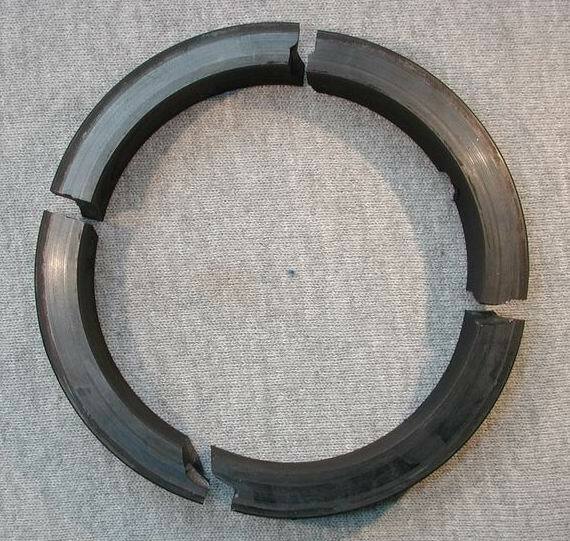 It controls seal water flow and pressure, reduces and pre-determines maximum seal water consumption, and can even predict seal and packing failures well before they occur. How does the Safeunit™ work? The diagram to the right shows the Safeunit™ incorporated into a system utilizing a single mechanical seal or packing. Seal water is supplied to the Safeunit™ where pressure and flow are controlled using regulating valves which are able to be adjusted by the user. 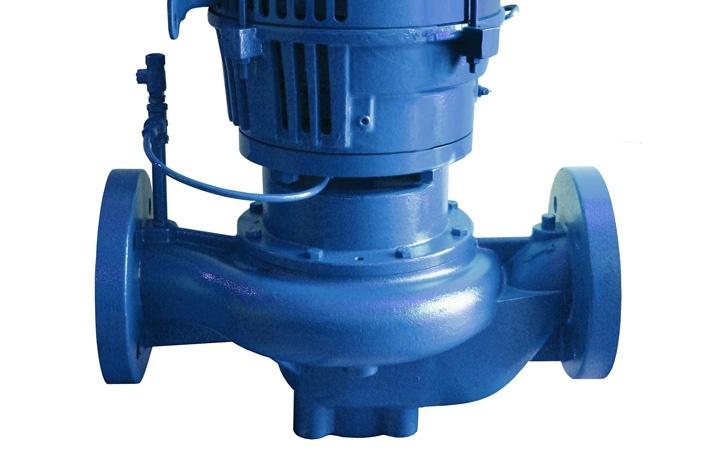 Seal water is then supplied to the seal at the desired pre-set pressure and flow values. 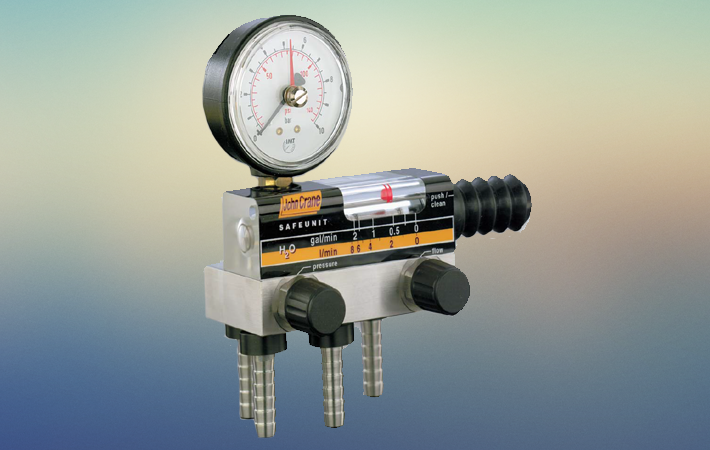 System values are pre-set by the user, and displayed on the pressure gauge and flow rate indicator. These displays help to easily show the user when the system is operating outside of its pre-set parameters, ensuring the seal is performing in the best possible operating environment and that the life cycle profit of your seal is maximized. The Safeunit™ can also be incorporated into systems using double mechanical seals or quench seals. What are the benefits of investing in the Safeunit™? Controls pressure and water flow. Reduces and pre-determines maximum seal water consumption. Can be cleaned with equipment running (no down-time). Optional electrical alarms bring quick attention to system, minimizing time spent outside of optimal operating parameters. In short, the Safeunit™ greatly reduces waste costs associated with seal water, predicts failures to prevent large down times, and maximizes the life of your seal by ensuring proper flow and pressure are provided to the seal. If you’re still unsure whether or not the Safeunit™ is right for your system, give us a call, our experts would be more than happy to answer any questions you might have. Josh is an Application Engineering Intern at Crane Engineering. 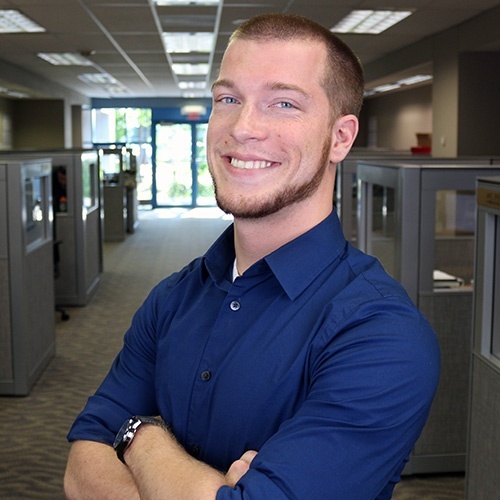 As a recent graduate of UW-Milwaukee, with a degree in Mechanical Engineering, Josh is excited to share his knowledge with Crane Engineering's customers.